A short interview is required as part of the VOA application process. Exact date TBA. 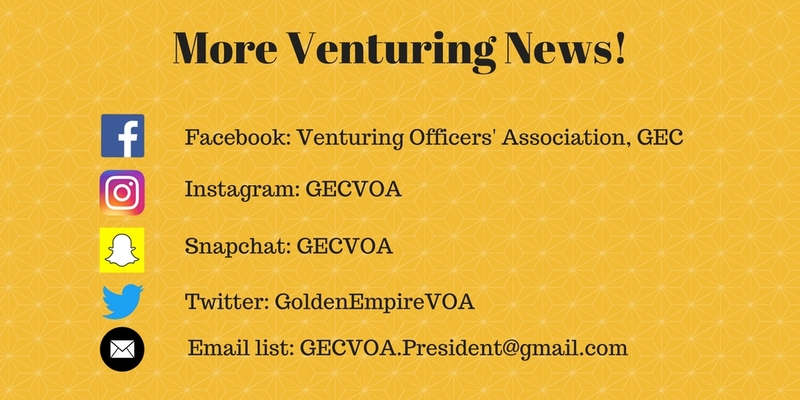 Contact gecvoa.president@gmail.com with questions.